Does your best pal need a warm snuggly bed on a chilly night? An Ethical Sleep Zone Green Cuddle Cave Corduroy Pet Bed may be a great choice to keep your feline friend or small dog content through the night. Does your best pal need a warm snuggly bed on a chilly night? 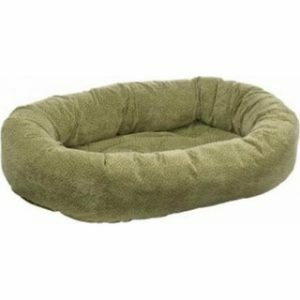 An Ethical Sleep Zone Green Cuddle Cave Corduroy Pet Bed may be a great choice to keep your feline friend or small dog content through the night. 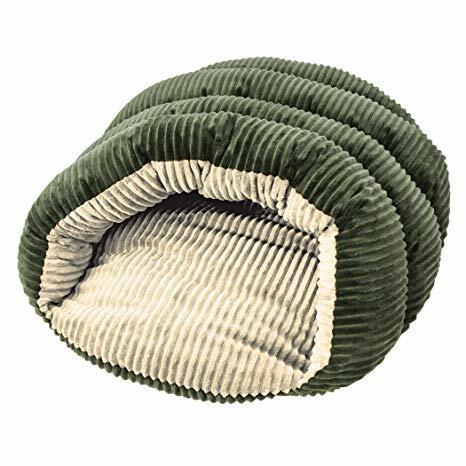 The Ethical Sleep Zone Green Cuddle Cave Corduroy Pet Bed is constructed of durable pine green cotton corduroy and is machine washable. 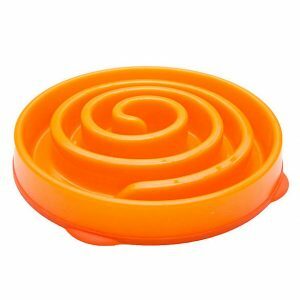 Each bed measures approximately 22” h x 17” w x 19” d.
At Buddy’s A Pet’s Store, the happiness and well-being of pets is our main concern. 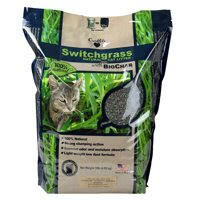 Our products are chosen and designed to enhance the life of all pets. 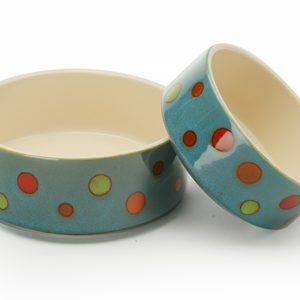 We strive to bring the utmost satisfaction to your pets, while bringing them and yourself endless days of enjoyment with many happy memories.